What Does St Mary’s Prep Department Offer Your Daughter? Welcome to St Mary’s Prep Department. 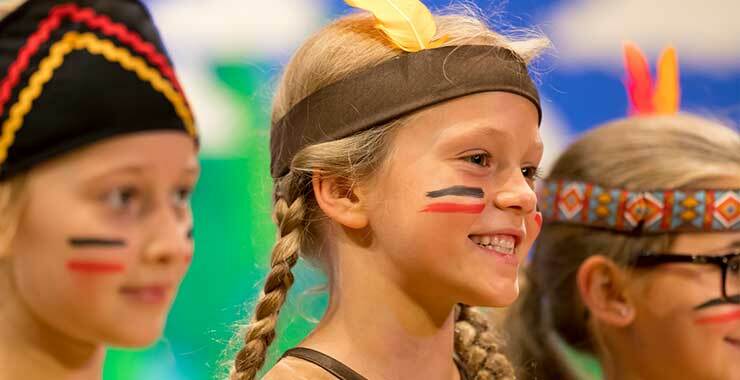 We are a warm, nurturing environment where your daughter will have a great deal of fun and will enjoy learning in engaging, creative and stimulating lessons. 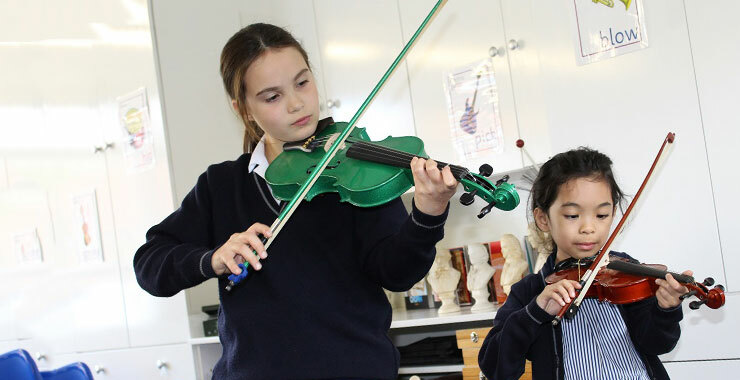 A wealth of co-curricular activities complements the curriculum, developing further skills and confidence and helping her to become a well-rounded individual. Pastoral care is a key strength of the School. We know from experience that when children are happy and confident they learn most effectively. Our small class sizes mean that the teachers and classroom assistants will work closely with your daughter and know her as an individual, relating to her personality and individual learning style. 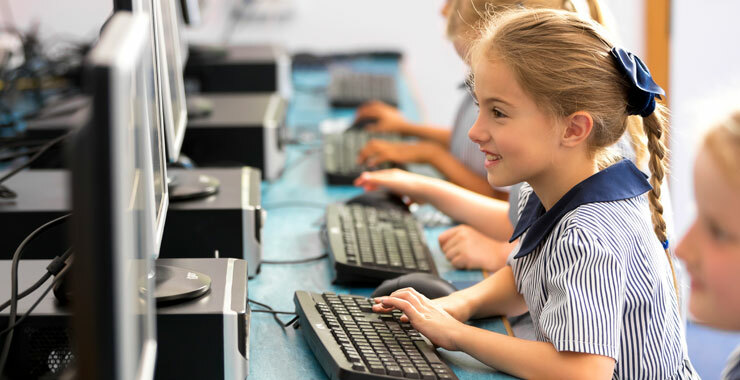 With our commitment to small class sizes your daughter’s teachers and teaching assistants will build a strong understanding of her preferred learning style and will know how to inspire or encourage her to achieve her best. To ensure the optimum learning environment your daughter will benefit from a wide social environment. There is considerable recreational and educational interaction amongst the year groups and classes; break sees girls from all year groups playing together. Trips and school productions are across the year groups and flexible learning and after school clubs all mean that the girls know and are comfortable with other girls in Prep. Our curriculum embraces the best of the National Curriculum but is not constrained by it, so that we can explore the girls’ creativity and find opportunities for them to direct their learning to achieve the desired outcomes. 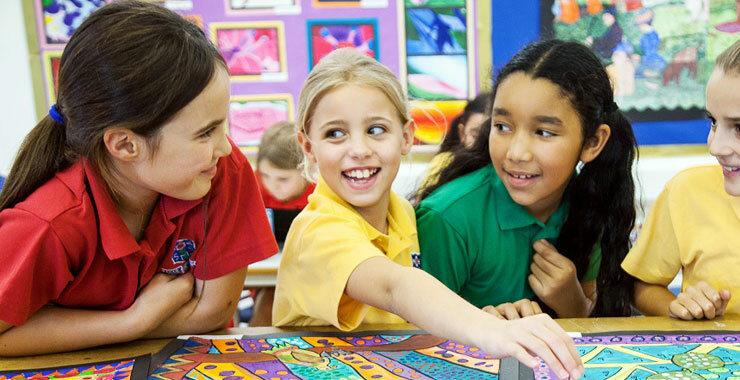 Around the core subjects your daughter will enjoy topic based learning, foreign languages, computing, creative arts and sport. These are enhanced by outdoor learning, regular trips and visitors to the classroom. Because we focus on each of our girls as an individual, we know her abilities, when she needs an extra challenge, when she is lacking in confidence or becoming more curious and when she is ready to embrace the next stage of a particular topic. Sometimes she might benefit from being accelerated in one particular area or supported more in another. Our experience shows that by tailoring the educational requirements for each and every girl she will progress at the optimum rate for her own ability. 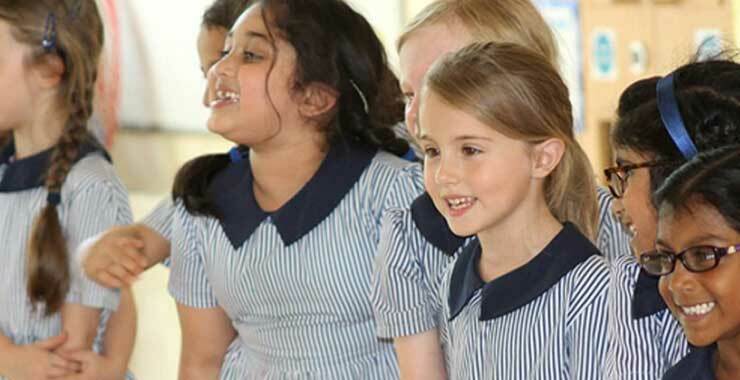 From the earliest stages of your daughter’s education at St Mary’s she will be introduced to specialist teachers for topics such as French, Dance and Music. Once she moves onto KS2, Years 3 to 6, she will have specialist teachers in a whole range of subjects, although her class teacher remains the focal point of her day in school and the first port of call for parents. 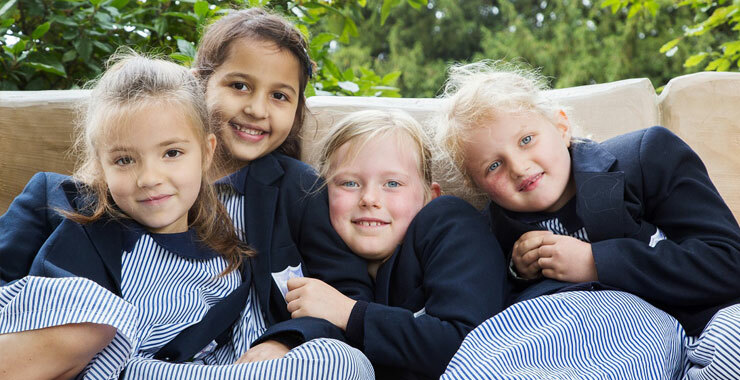 At St Mary’s we will offer your daughter so much more than an academic education; she will develop confidence, discover the delights of teamwork, work together with girls throughout the School to solve problems and take pride in the many House events in which she will participate. She will take part in debates, school productions, go into the community engaging for example, with other schools and nursing homes, she will enter internal and external competitions and importantly she will definitely have a great deal of fun! Because education is about so much more than lessons we enrich the classroom experience with a range of co-curricular activities, from instrumental tuition to Ballet, Street Dance and Drama lessons, tennis coaching to Art. We have a range of clubs to appeal to all and to encourage even our youngest girls to discover skills and talents beyond the curriculum. To bring learning to life we actively promote additional experiences such as author visits, choir visits to local nursing homes, interactive theatre workshops and a host of interesting and engaging trips. Communication is crucial to that all important home school partnership and our doors are always open. The girls develop for themselves a code of conduct based on mutual trust and respect, underpinned by a PSHE programme which encourages them to explore and know themselves and to understand their relationships with others. Academic scholarships are available for both internal and external applicants entering Year 3. If you feel your daughter is a suitable candidate for a scholarship, then speak with our Registrar for further information. 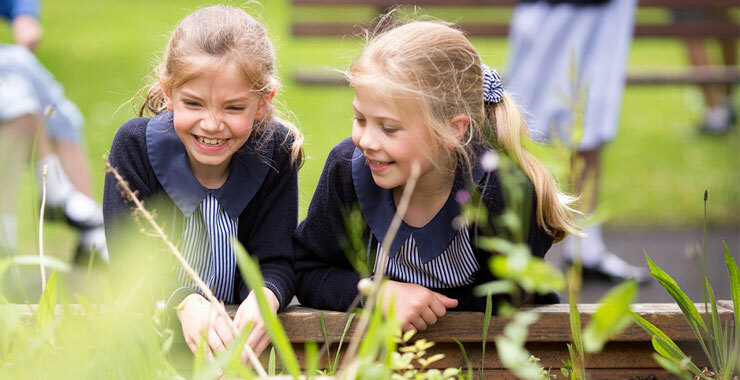 Our commitment to providing girls with a broad, exciting and stimulating education is reflected in the enrichment opportunities provided by our able gifted and talented programme. 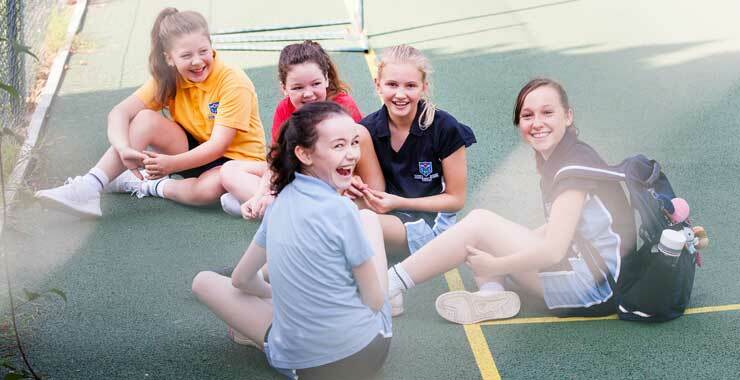 Whether in Sport, Music or Art, as well as a range of academic subjects, girls identified as having exceptional ability and flair are invited to participate in a wide variety of workshops and projects in combination with other local schools. Our Early Years Department is in Paddington House, a happy, safe and stimulating environment where your daughter will embark on her educational journey. She will have the opportunity to develop different learning styles and to work collaboratively with other girls in her year group and throughout the School. There will be considerable exploration through play, which in itself is a key to learning, with lots of outdoor activity. We will give her opportunities to develop trust and autonomy, nurturing confidence, self-esteem and the courage to embrace new challenges, take risks and use her initiative. Most of all your daughter will have a great deal of fun, which is the key to fostering a lifelong love of learning. As your daughter moves on to Year 1 she will literally move up the stairs in Paddington House, where our Year 1 and Year 2 classrooms are situated, with their own floor and facilities. At this stage in her education, we aim to make her a little more independent, taking responsibility for herself and looking after others. The focus will not just be on core subjects but will incorporate wider learning skills such as higher order questioning and smart research. Teaching is lively, stimulating and dynamic, challenging the girls to aim high, whilst ensuring the process remains fun and enjoyable. In Year 3 your daughter will move into the Oakdene Building. She will be able to take on leadership tasks and will act as a role model for the younger pupils on the many occasions when they work, play and interact with each other. She will now be an increasingly independent learner and will have an increased number of specialist teachers. Academic scholarships are available for girls entering Year 3. Scholarships are also available for girls moving into our Senior House for Academic, Sport, Art, Drama and Music, contact the Registrar registrar@st-marys.bucks.sch.uk for details. We are also an 11+ centre and if you choose this route then we are fully committed to preparing your daughter.